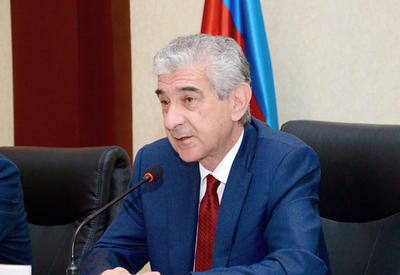 Deputy Chairman of "New Azerbaijan" ruling party Ali Ahmadov today met with U.S. 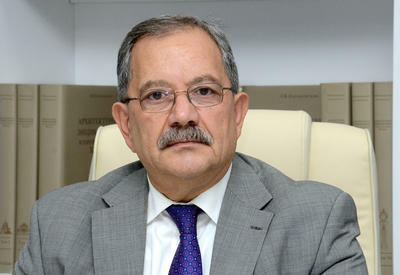 Ambassador to Azerbaijan Richard Morningstar at the headquarters of the party, the ruling party said today. 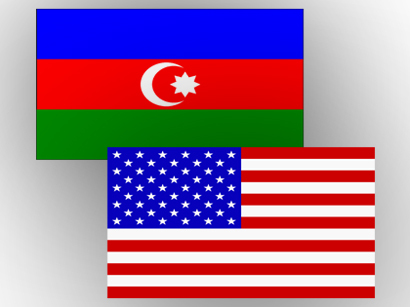 The existing cooperation between Azerbaijan and the U.S, as well as the prospects of developing the relations between the countries were discussed at the meeting. Deputy executive secretary of the ruling party Mubariz Gurbanli attended the meeting.